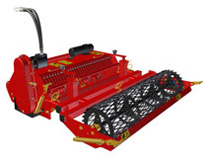 Over 40 types of ROTADAIRON ® machines await you in our Green spaces range.. 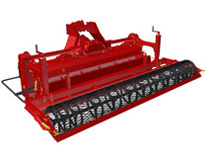 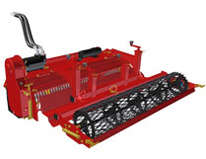 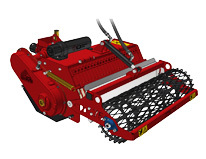 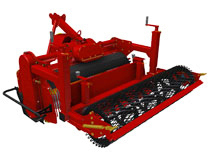 The ROTADAIRON ® burier works with stones, dirt clumps and clods as well as grass waste. 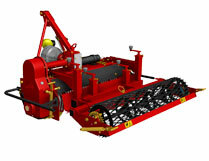 The burier is also called stone burier or stone picker. 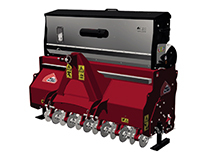 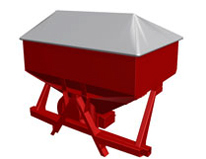 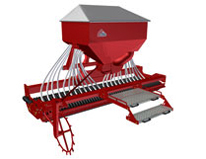 For a thorough soil preparation, ROTADAIRON ® offers the largest stone buriers range available. 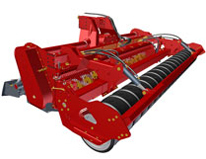 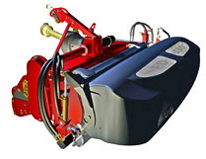 The ROTADAIRON ® Stone burier is designed for all tractors, small or tall, from 10 to 400 HP. 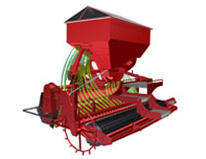 a single run is needed to mix, bury, sieve, reverse the grading and seed all types of grounds. 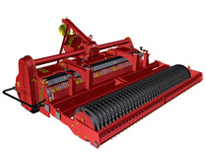 One machine, one person, one run™. 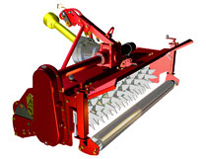 The ROTADAIRON ® soil preparation have an outstanding effect on seed germination rate. 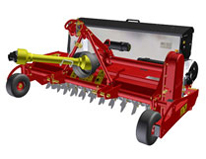 to the soil for enhanced composition and fertility. 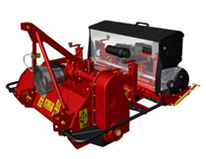 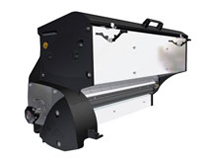 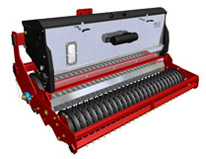 ROTADAIRON ® machines are well-known amongst professionals for their reliability and innovation.